Keep up to date with Dr. Philip Grout and his team! The world’s #1 oral cancer screening device. 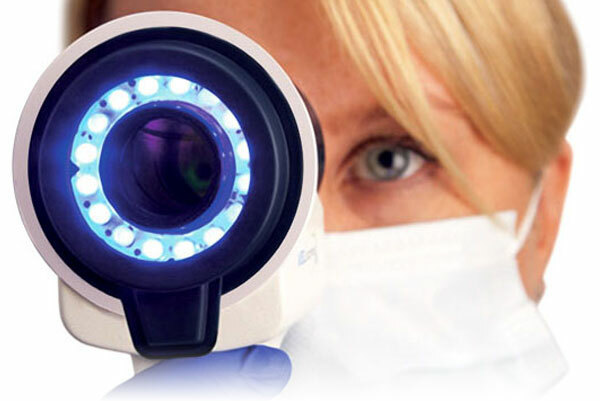 The VELscope system is used to conduct more oral cancer exams than any other adjunctive device in the world. The leader in fluorescence visualization. The VELscope system is the first oral cancer screening device to incorporate fluorescence visualization technology to help detect abnormal tissue , including cancer and precancer. Zoom! Whitening – the future of whitening? Zoom! 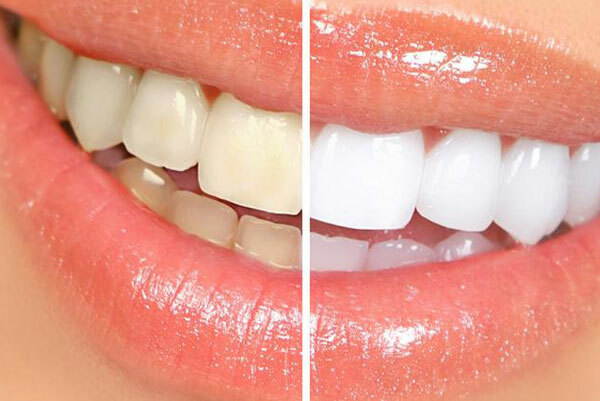 Whitening; is it a one-time dental bleaching treatment? It’s a whitening solution is applied directly onto your tooth surfaces. A dental laser/light activates the whitening solution which assists in reducing discolouration from your tooth enamel. We also provide you a touch-up kit you can use from home and a custom bleaching tray so you can find the right color for your whitening.